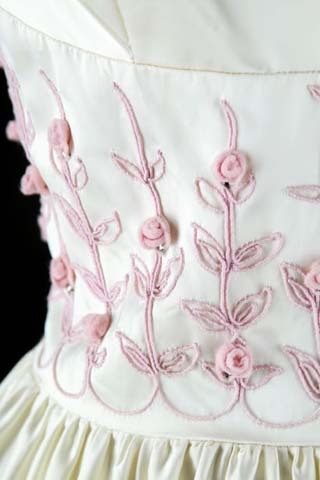 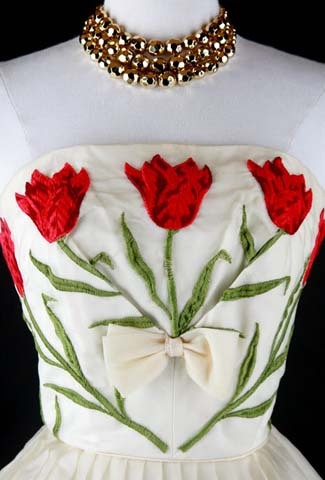 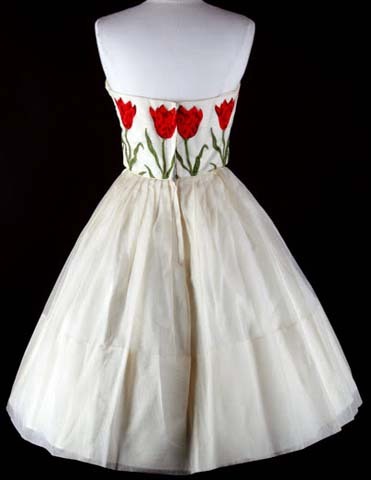 50s Ivory Tulip Embroidery Wedding Party Dress. 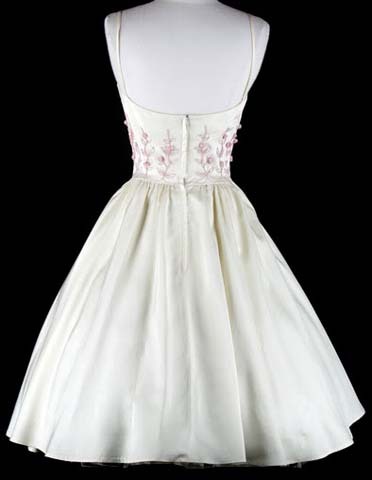 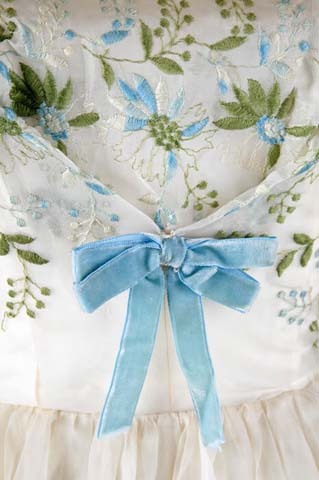 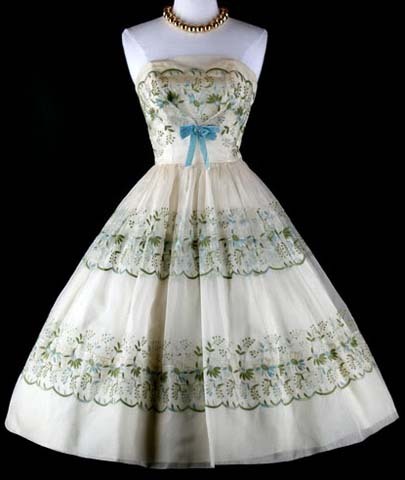 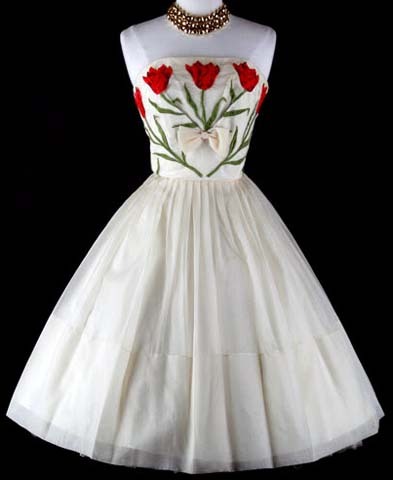 50s Ivory Embroidered Wedding Prom Party Dress. 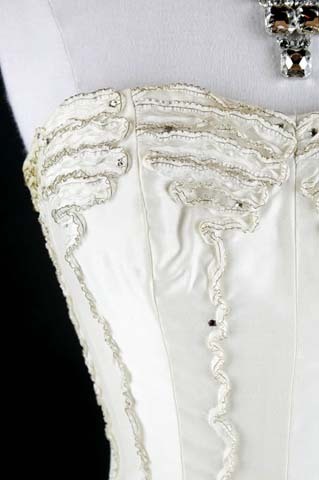 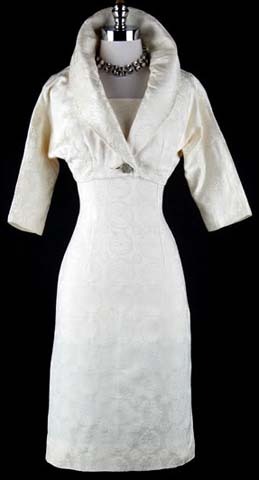 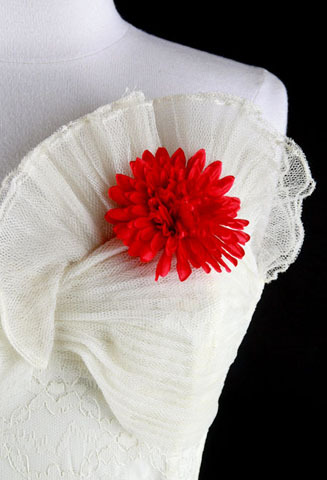 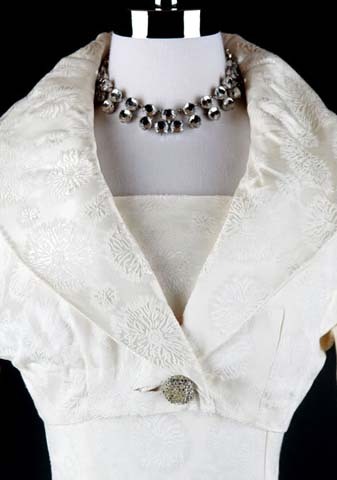 50s Ivory Brochade Wedding Dress Bolero Jacket. 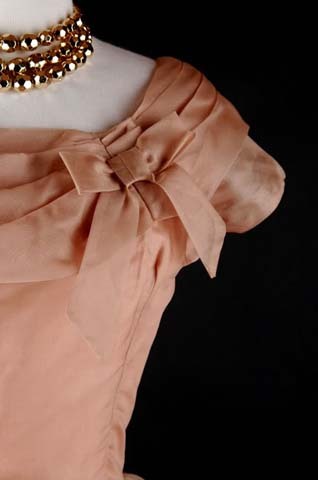 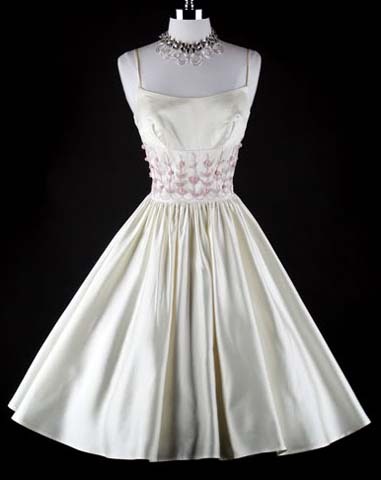 50s Ivory Satin Pink Roses Wedding Party Dress. 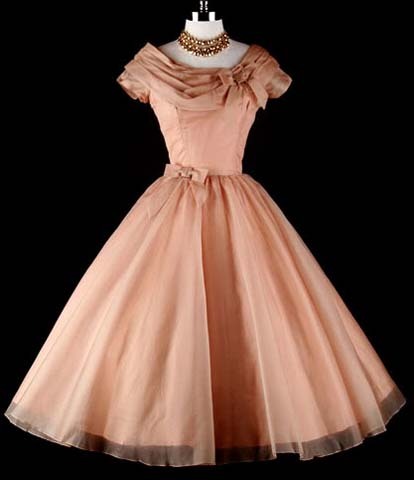 50s Mocha Organza Wedding Party Cocktail Dress. 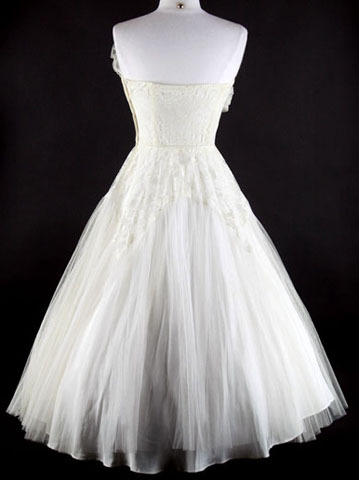 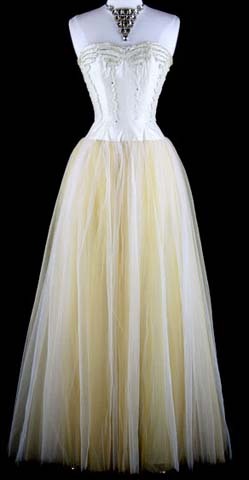 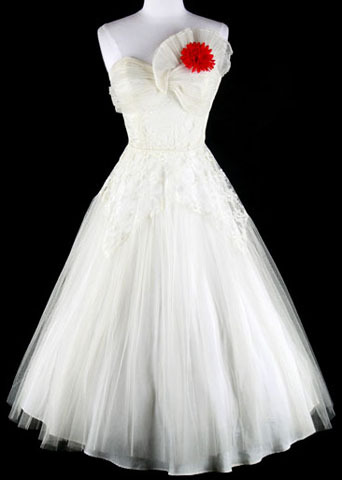 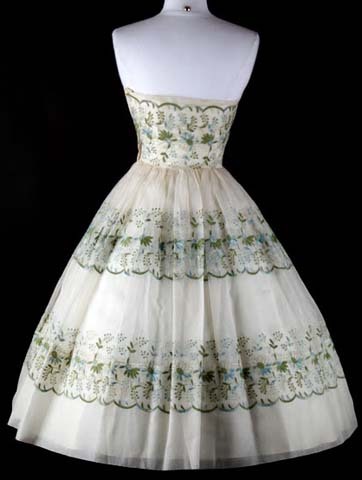 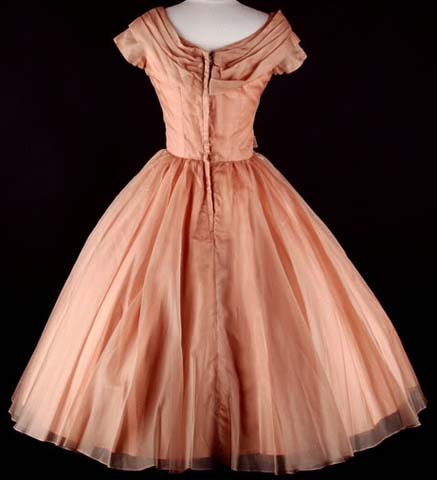 50s Tulle Strapless Prom Wedding Party Dress.